Actor-director Emre Kılınç, detained a few days ago, has been threatened with death in police custody, according his lawyer. 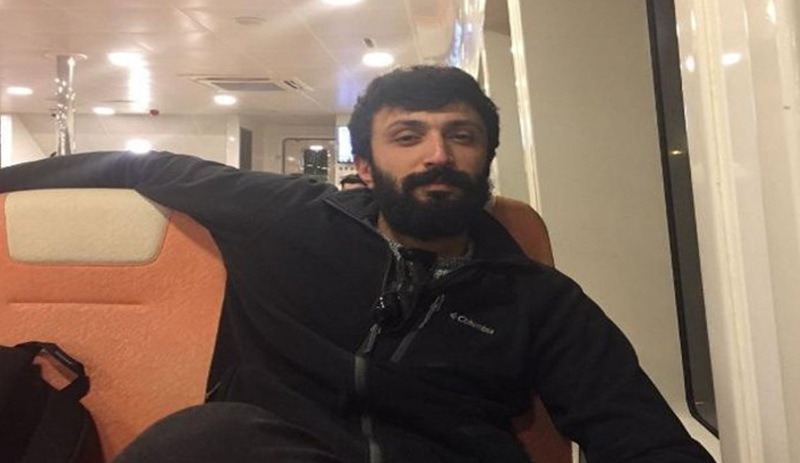 Lawyer Nagehan Avçil said her client Kılınç was detained in Istanbul’s Hadimkoy on March 6 and that he was charged with membership to and making propaganda on behalf of a terror group, Cumhuriyet reported Saturday. While under police custody, Kılınç was taken to a suburban area where he was stripped naked; beaten up in his head and ribs; and threatened with death, Avçil said. He was beaten so much that he has been suffering strong headache since then and that he cannot move his fingers, according to Avçil. Cumhuriyet stated that Avçil filed a legal complaint into the allegations of maltreatment and threats. Among Kılınç’s works is a short movie on Turkey’s child workers, titled Gram, one of the finalists in a 2017 short film festival by Sabanci Foundation.